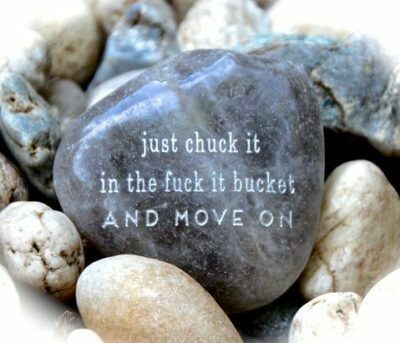 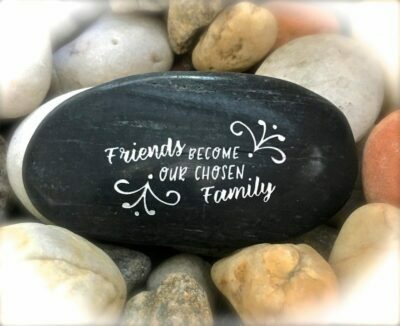 Karmic Stones, a keepsake gift that has an engraved inspirational meaning that resonates with both sender and recipient. 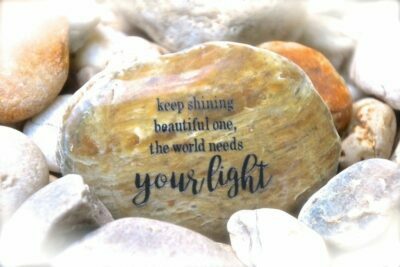 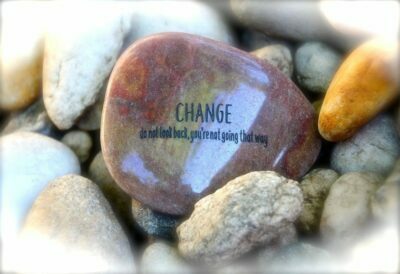 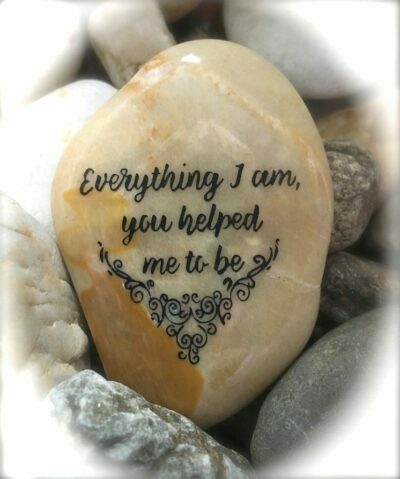 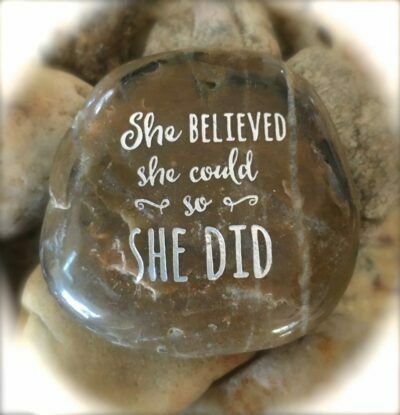 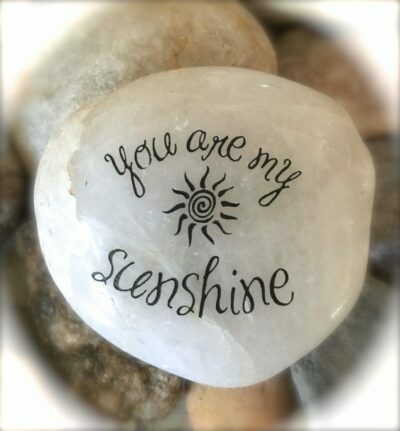 A unique collection of engraved stones – setting our intentions on empowerment. 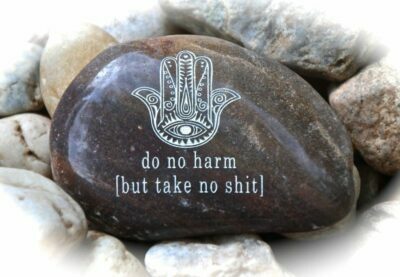 To us, empowerment comes in many expressions: Spirituality, Love, Compassion, Healing, Humor and even Boundary Setting. 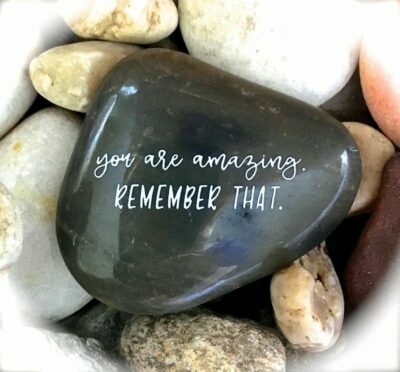 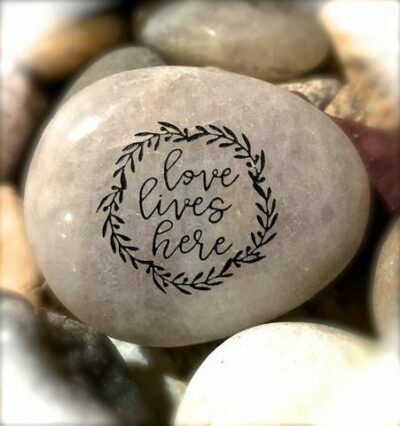 Giving a Karmic Stone gift ensures the recipient will appreciate how thoughtful and everlasting your message truly is, after all, it’s written in stone!